Just because Blanka isn’t on this list doesn’t mean that there aren’t any other Street Fighter candidates. As one of the Four Heavenly Kings, Vega’s clearly an opponent no one should ever cross — which would make a lot more sense if not for his actual character. Put simply, he’s a Spanish clog-wearing ninja who screeches and yodels whenever he gets the chance; as if that wasn’t bad enough, his motivations are on shaky ground. Even if he’s out to cause trouble for others, stepping into the ring means putting his body at risk — and as the franchise’s premiere narcissist, he can’t afford to have a hair punched out of line. 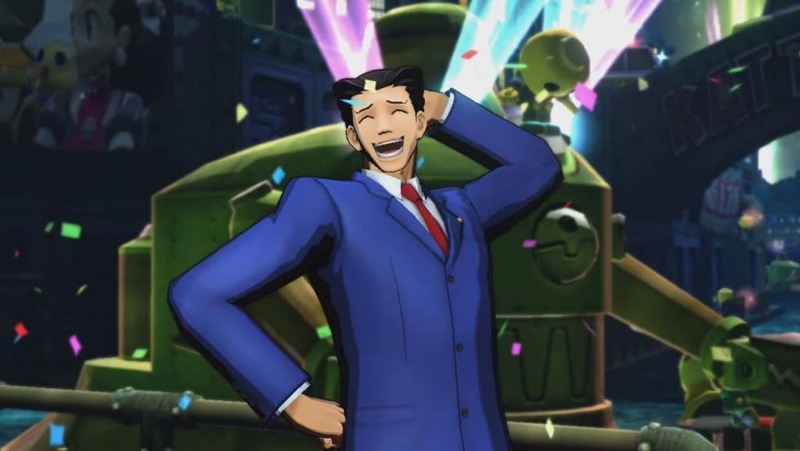 Dedicated fans may know Mr. Wright as the hot-blooded lawyer from the Ace Attorney series — and as such, they know that he’s barely thrown a single punch across a good half dozen games. 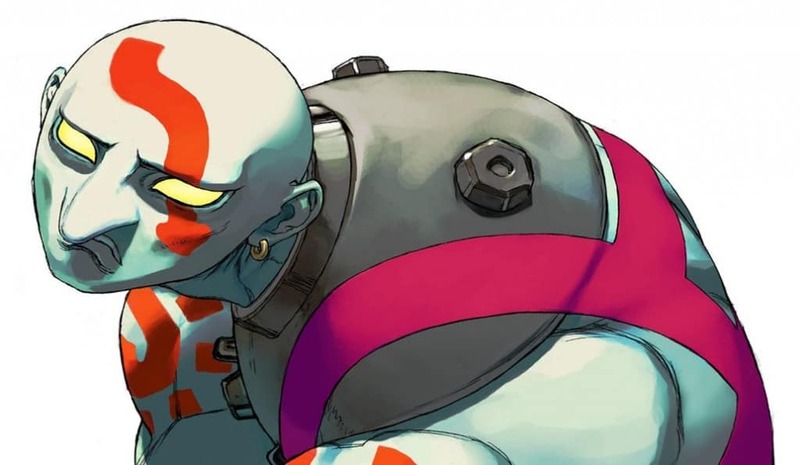 What he’s doing in Ultimate Marvel vs. Capcom 3 — a game that pits him against the likes of the Avengers — is anyone’s guess, but he can still give them a rough time; his “attacks” have him sneezing and shoving papers into his enemies’ faces, and scraping the ground for evidence. If he finds enough of it and lands an impassioned shout, he’ll gain the power to fire off massive fingers from — what else — his finger. It won’t save him from being declared the worst in the game, but it’s a miracle he can even hurt someone like Wolverine. 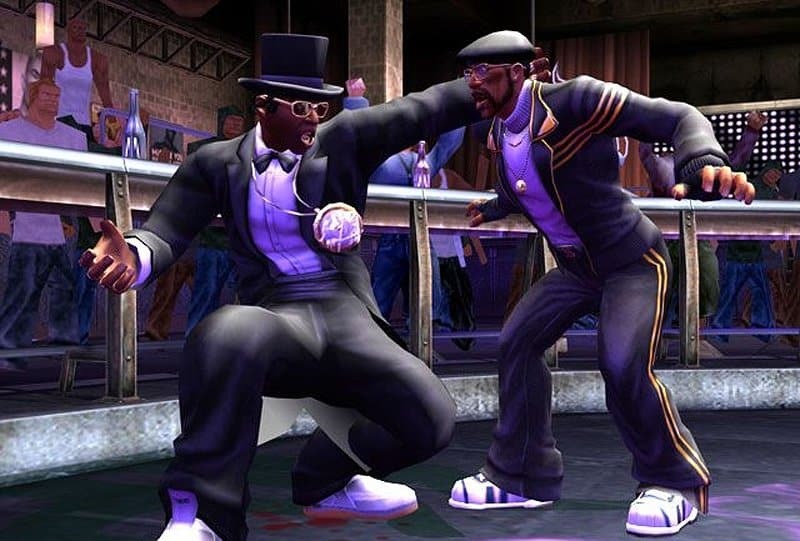 It’s hard to believe that this actually happened, but it did — Flava Flav is one of Def Jam: Fight for New York’s playable characters, and like the rest of the cast he’s been turned from performer to pugilist. More specifically, he uses drunken boxing to batter his opponents, along with moves so fantastical that it’s as if he learned to defy gravity. Unfortunately, he can’t use his clock necklace to bop anyone who crosses him, but he’s still plenty praiseworthy for fighting in a full suit and top hat. 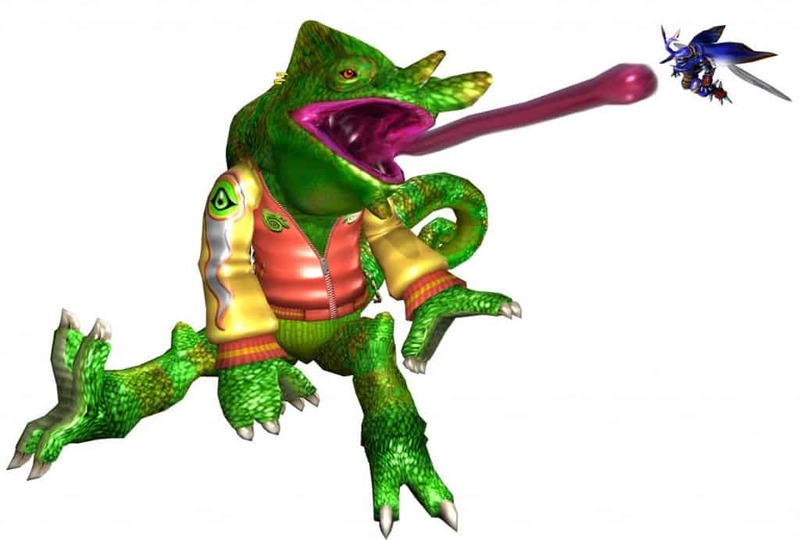 The Bloody Roar franchise is one famous for letting its players not only control some hard-hitting fighters, but also transform them into half-animal hybrids with a single button press. But while most of the cast turns into fierce predators, green-haired scientist Busuzima has the power to turn into the mightiest of animals: a chameleon. 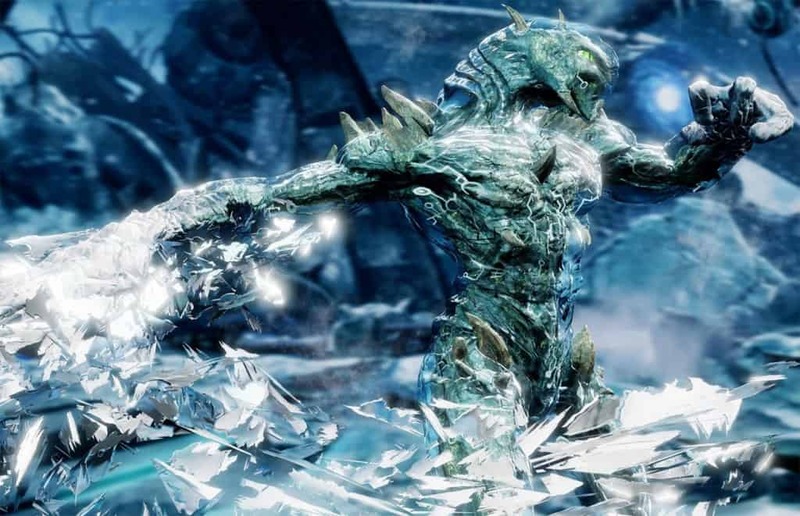 To his credit, he has a powerful set of moves that include turning invisible, lashing out with his tongue, stretching his arms, and passing gas. No one told him to take his fights seriously, so give him credit for expressing himself. Kangaroos already have a reputation for doing serious damage to people, so in their infinite wisdom, the scientists of the Tekken universe decided to take that animal and make it even better. 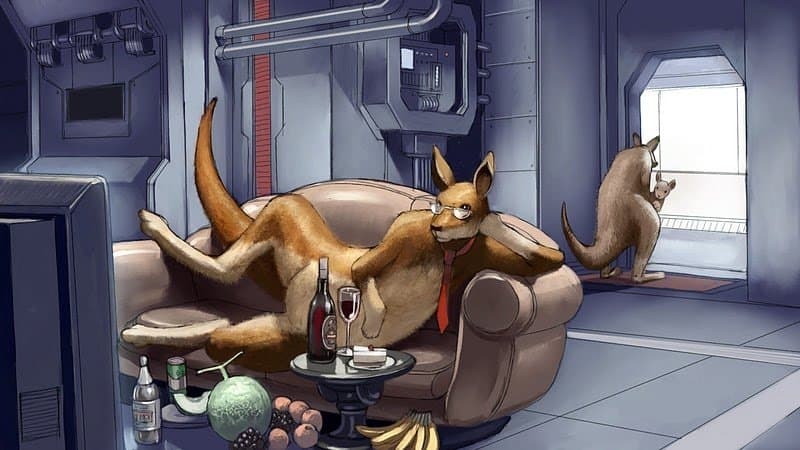 Enter Roger, a genetically-enhanced kangaroo who’s ready to fight anyone and everyone with a pair of boxing gloves. And if that wasn’t enough, the mighty marsupial can still count on some powerful kicks and even show off some wrestling moves. It’s hard to imagine how something like Roger can happen — but it happened again with the addition of Roger Jr. to the roster, just in case anyone missed the original. 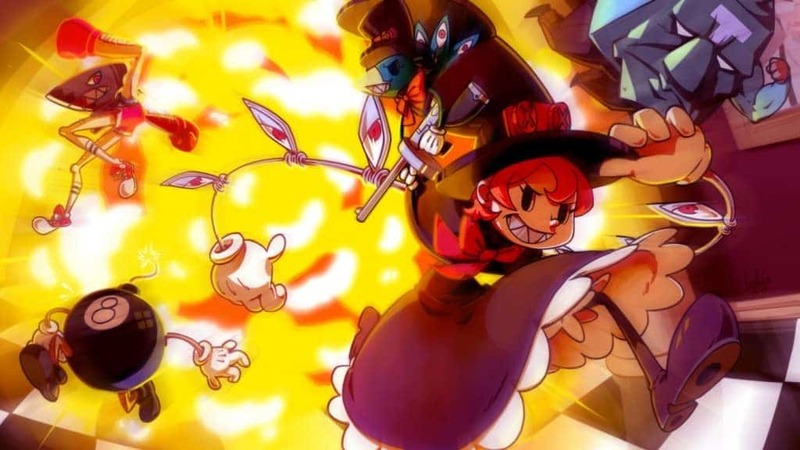 Skullgirls’ Peacock already makes a case for herself by borrowing from Faust’s school of thought and dropping random items on her foes. But she takes the weirdness factor up to a new level by being a nightmarish version of cartoon characters from the thirties. She’s got a bad attitude, teeth like a shark, and no shortage of sneaky tricks; one of her attacks lets her throw enemies in a burlap sack for a foot-stomping frenzy. Incidentally, the eyes on her arms do more than shoot lasers — they compensate for the lack of eyes in her skull. Sleep tight. People may know the Dead or Alive franchise best for its abundance of beautiful women and magic-slinging ninjas, but there’s one character among the cast that always stands out: the kickboxing DJ Zack. Calling his fashion sense “eccentric” would be an understatement, since this is a man who’s willingly dressed as an alien, a clown, and another alien. 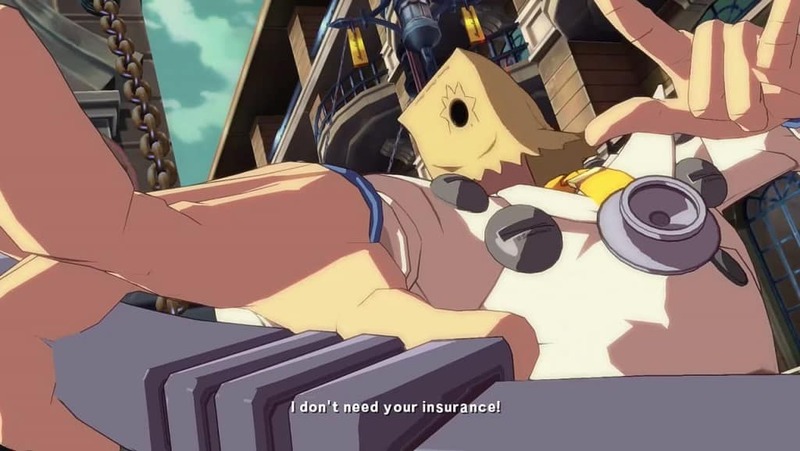 Ironically, he may be one of the only characters in the franchise who thinks farther than “win the tournament”, seeing as how he’s had the money to make two separate island resorts — and that’s setting aside the fact that he’s a top-ranking fighter for a reason. 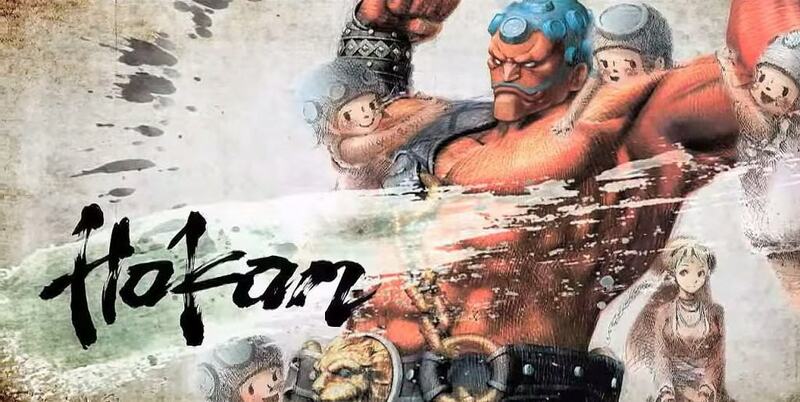 Before the release of Super Street Fighter IV — Hakan’s debut game — there was plenty of speculation about what the canon’s newest character would be. But no one could have possibly guessed what the real Hakan would be like; with ruby-red skin and turquoise hair that looks more like a Lego piece, the Turkish oil wrestler tackles and hugs his enemies into submission. On top of that, his core conceit is slathering himself mid-battle with cooking oil — which he owns plenty of as the president of an oil company. It’s as if his creators designed him while in the middle of a fever dream. 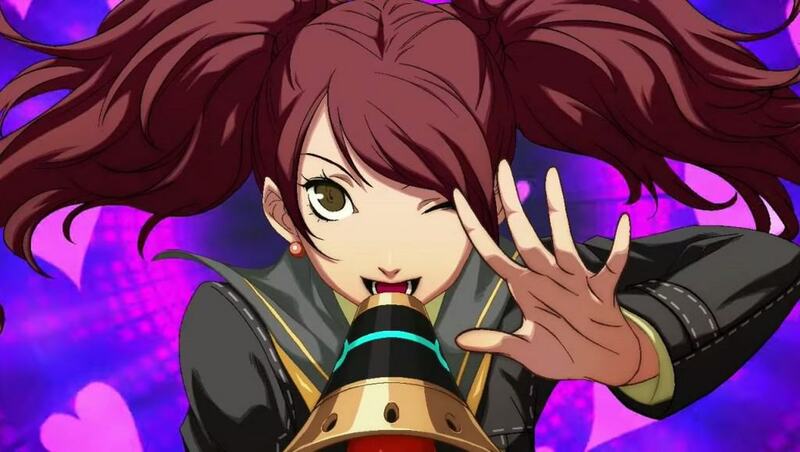 In all fairness, Rise in her game of origin isn’t that strange; it’s true that her after-school activities include being a pop star, and she has the power to give her inner self a physical form, but in Persona 4 she wasn’t exactly a front-line fighter. When she became a playable character in Persona 4 Arena Ultimax, she took the weirdness ball and ran with it. She’ll go up against swords, knives, and lances with a microphone and a cheery smile — and a slew of musical attacks that pack a punch. Bobbing notes and deadly sound waves fill whatever battlefield she steps on, and landing one of her strongest moves turns the fighting game into a rhythm game. Seeing her in action begs the question of whether all pop stars are secretly warrior demigoddesses. No matter how monstrous his appearance may be — and it is monstrous, without a doubt — it defies belief that Under Night In-Birth’s carnivorous creature could be so calm and articulate when he actually decides to talk. 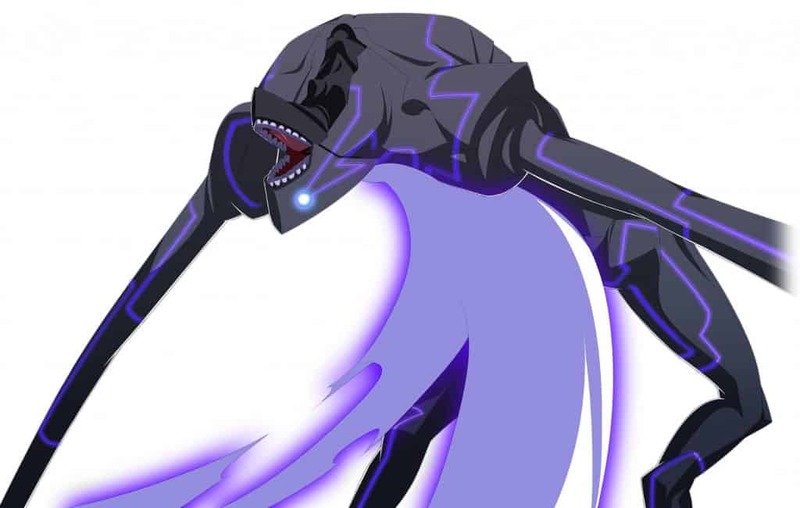 Granted he balances that out by explaining his rationale for eating potential victims, but it’s still shocking to know that Merkava even has the ability to speak. This is a monster that can and will take flight like a vulture, scurry across the ground, and whip his arms around like he’s trying to swat a spider moving at light speed. He’d be hilarious if one of his moves didn’t make good on his threats to devour people. 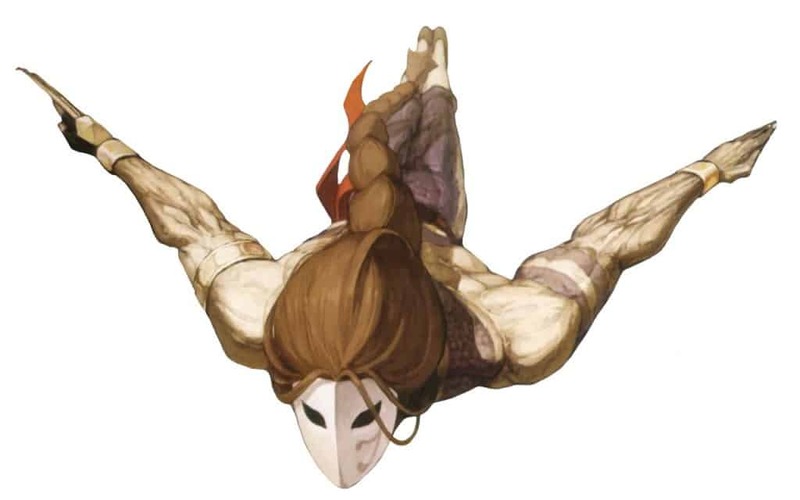 No list of weird fighting game characters is complete without Soulcalibur’s Voldo. Fighting as or against him is a test of will; his undulating motions and unfortunate choice of costumes will leave a lot of people asking questions they’re not prepared to have answered. Unlike other entries, players can’t count on him to play the conversationalist; he’s content with speaking in rasping breaths, and prefers to do his talking with his absurd attacks. He’s no stranger to rolling up into a ball and steamrolling opponents, or slithering around their feet to harass them from below — which just shows how limber he is for a senior citizen. One wonders if the Tekken masterminds should be shamed for bringing us another boxing animal, or praised as kings for making that boxing animal a dinosaur. 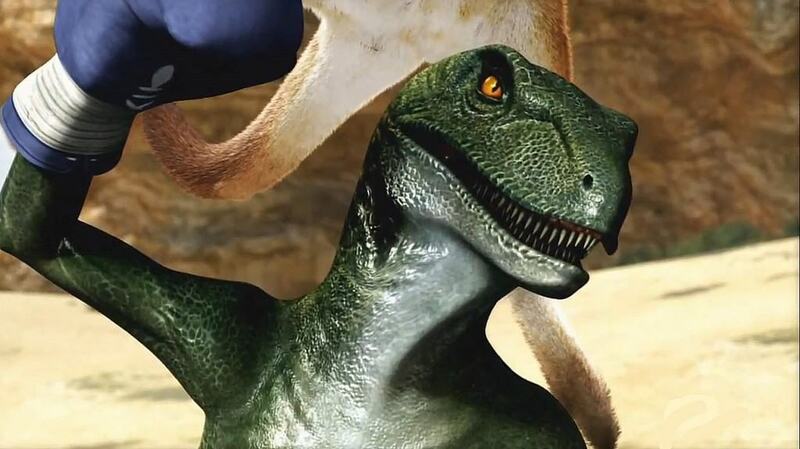 Brought to life from a dromaeosaur fossil and trained by a masked wrestler, Alex started his tenure in 1995’s Tekken 2 as nothing more than an alternate version of Roger. But he saw his return and promotion in Tekken Tag Tournament 2, along with some special moves to call his own. It’s worth noting that Tekken 2 is his only appearance in the main story for now, but it’s entirely possible that the next game will replace him with yet another boxing animal. If it happened twice, it can happen thrice. 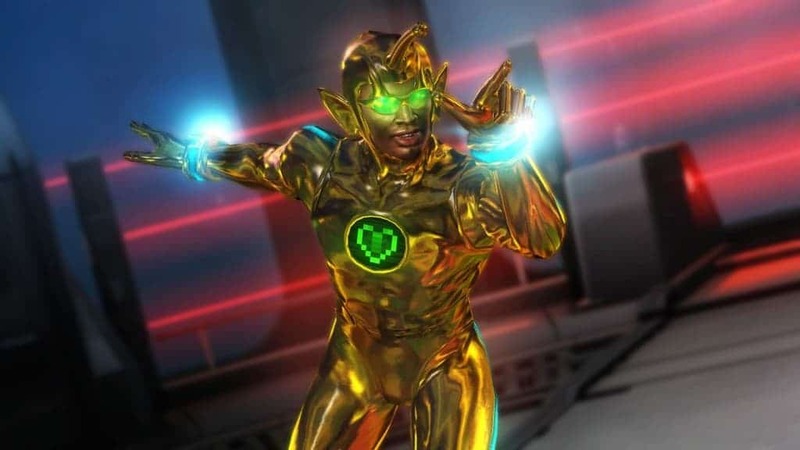 The yellow pellet-eater is better known for sliding through mazes than punching out karate masters, but that didn’t stop him from making an appearance in 2012’s Street Fighter X Tekken. 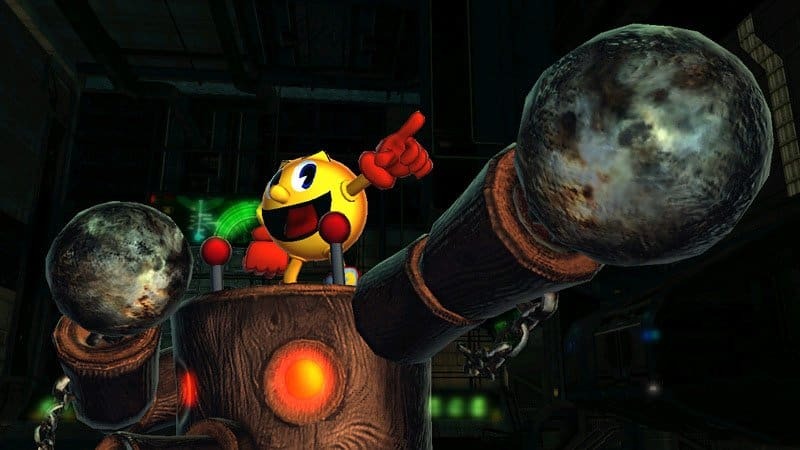 The question that the developers needed to be solved back then was “how to turn Pac-Man into a fighting game character”, and by the looks of things they still don’t have an answer. Instead, they opted to drop him into wooden power armor and have him clobber opponents while wearing a perpetual grin. He also doesn’t seem to be a fan of blinking, which doesn’t seem like the best quality when firing off searing lasers. The Darkstalkers franchise hasn’t seen a new installment in ages, but that doesn’t make its characters any less memorable. 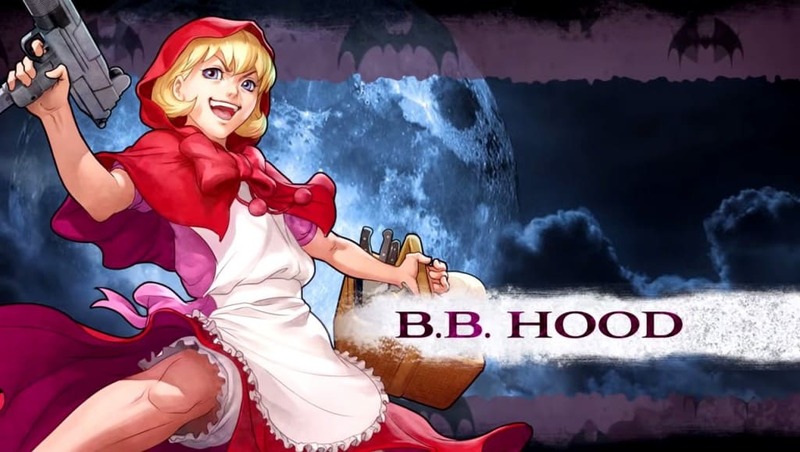 Even amid a roster of monsters and demons, Baby Bonnie Hood stands out as one of the most purely evil characters — which is definitely at odds with her attire. Despite being surrounded by woodland creatures and acting chipper, this little girl has no qualms about unleashing firearms and ordinance, up to and including her ability to summon a huntsman firing squad. It’s an excessive approach, but that’s to be expected from a bounty hunter. 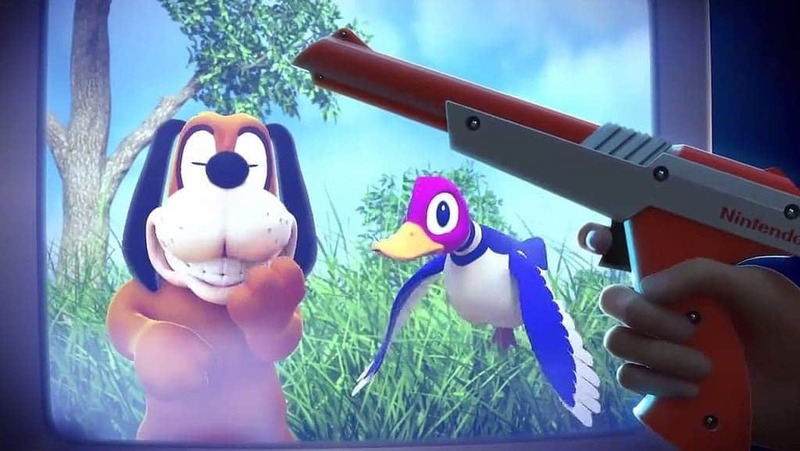 Before Super Smash Bros. for Wii U came out and speculation piled up, people used Duck Hunt as a sort of litmus test — so that any leak list that had him included couldn’t possibly be real. There was no feasible way to turn him into a fighter — but naturally, Nintendo found a way. The dog, the duck, and the unseen gunner all fight in tandem to harass their opponents with beastly attacks and long-range shenanigans; for whatever reason, the dog can summon 8-bit gunmen to attack on his behalf or take shots for him. And of course, the laugh that haunted players back in the eighties makes its HD debut. 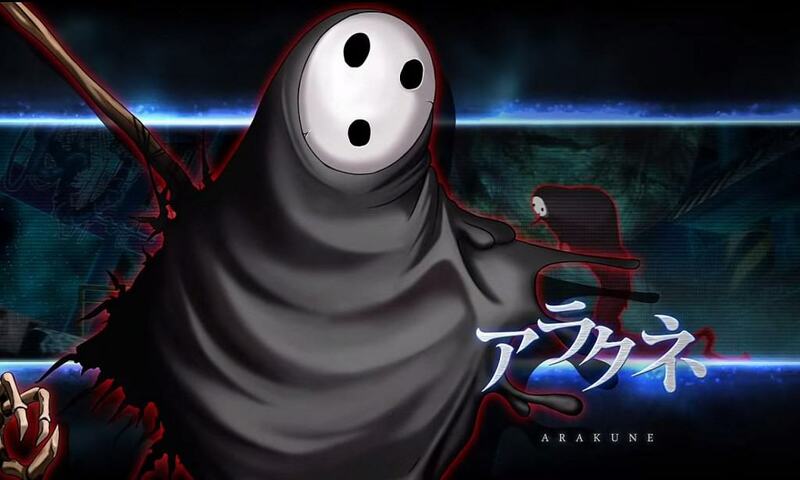 Anyone who wants to create a real-world simulation of Arakune should do the following: take a black trash bag, fill it with goo, bugs, and bones, and tape a mask to it. That’s essentially all that remains of an intrepid scientist, to the point where — for a while, at least — he couldn’t completely say a single word. 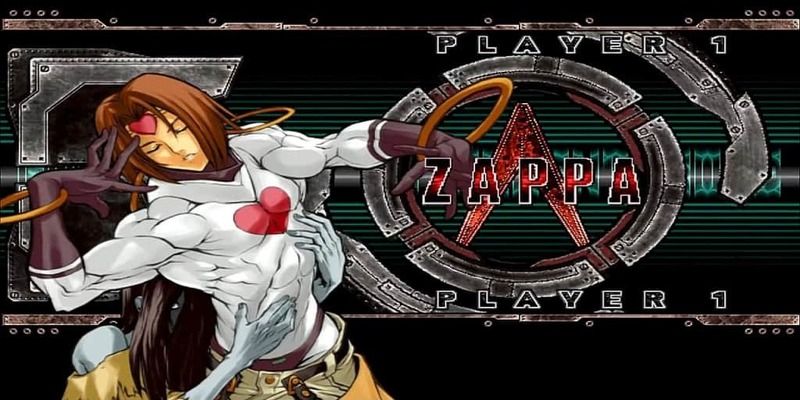 His looks are bad enough as it is, but in the original iteration of BlazBlue he was one of the strongest playable characters; his ability to flood the screen with an endless array of bugs meant that only a handful of characters could even approach him, let alone beat him. On the battlefield or off it, he’s a character designed to confuse — and rest assured, he does that to this day. Here’s one more Street Fighter character for the road. 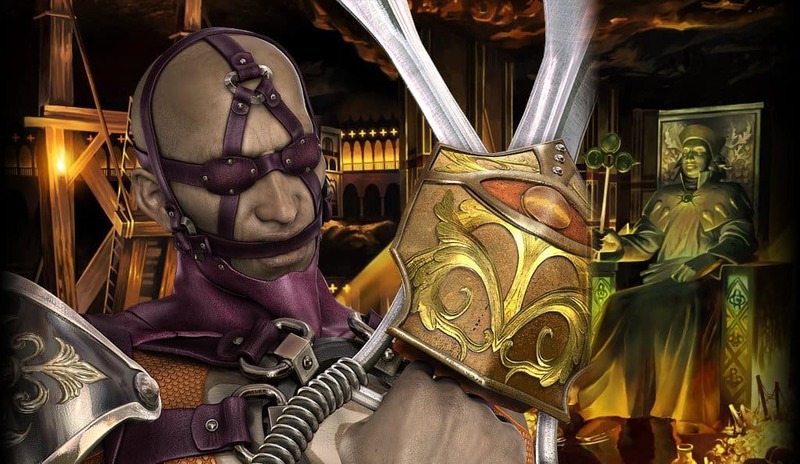 Necro’s story is that he’s a villager from Moscow who was tricked and turned into a mutant by the Illuminati — which, as is the standard, gave him such essential combat abilities like elastic limbs and self-electrocution. It’s entirely possible that the developers just made him stretch so they could take advantage of the then-new hardware, but the end result is that Necro is a mash-up of three earlier SF characters — Blanka included — whose greatest contribution to the franchise is being so utterly bizarre. And as the cherry on top, he’s willing to sing, too. This list started with a Guilty Gear character, and it’ll end with a Guilty Gear character. Zappa may be the nicest guy in the world, but the problem is that he’s being possessed by a ghostly woman ripped straight from The Ring. From there, things go from bad to bewildering; the crux of his game plan is that his moves — barring those that make him bend like a pretzel — change at random. It’s entirely possible for a single match to include a trio of tumbling ghosts, a hound with a stretching neck, and a sword from who-knows-where, all to the sound of Zappa’s screams and chants. Incidentally, if the player fulfills certain requirements mid-match, they can turn Zappa into the game’s most powerful character — but players on either side have a lot to endure mentally.